NFYFC have released a new video encouraging young people to start a conversation about succession. The short film has been released on social media today (October 1) showing the conflicts many farming families make when dealing with succession. 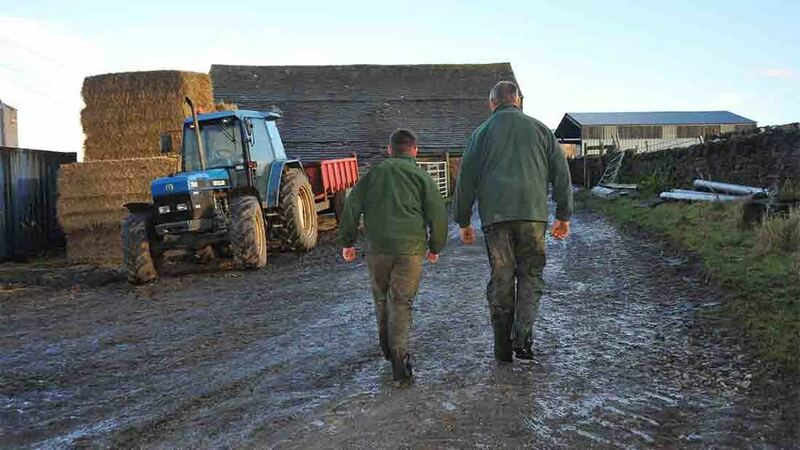 Anecdotal evidence suggests one in four farming families in the UK are not speaking to a member of their family as they have fallen out over succession issues, causing serious problems for relationships and the business. Siân Bushell of Siân Bushell Associates – a trained facilitator who helps family businesses develop succession plans – narrated the film and said families just need to talk. “In a lot of farming families, people assume that they know what the rest of the family want to do. This video from NFYFC will hopefully act as a tool to help young people approach the subject of succession with their family. The film shows a farming family not speaking openly to each other, with their true feelings printed on the walls of the house. The film moves on to show how the family benefit from talking honestly to one another and how it can help to bring about a resolution for everyone. NFYFC’s Agricultural and Rural Issues (AGRI) Chair James Hutchinson said NFYFC was aware of the problems of lack of planning and its impact on young people. “This short film raises awareness of the reasons why it’s important to start talking and to get a succession plan in place as soon as possible. An advice guide is also be available for download from the NFYFC website.